This program is called "Stellar Video Repair". 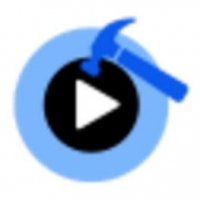 It is powerful video repair tool for repairing corrupt or damaged MOV and other video files. 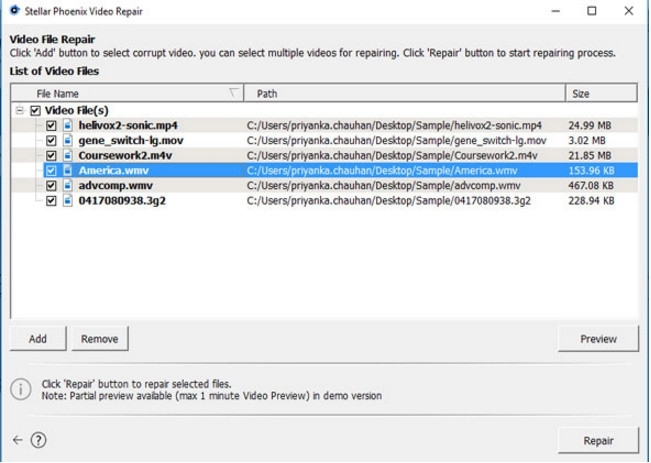 The software repairs corrupt videos, damaged due to compression issues, changes made in the file formats, read/write errors, virus attack, and other reasons.